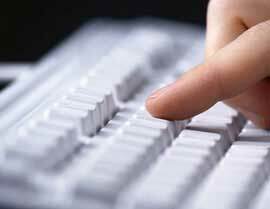 Register for an online account to make accessing our services even easier. 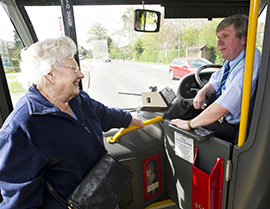 Apply for a disabled or senior person's bus pass online quickly and easily. 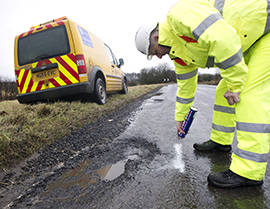 You can report an issue with the condition of the road surface online here.